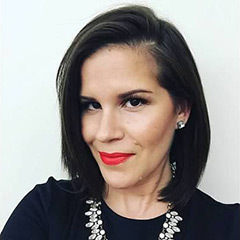 When it comes to beauty who doesn’t love an easy product for the woman on the go that works? 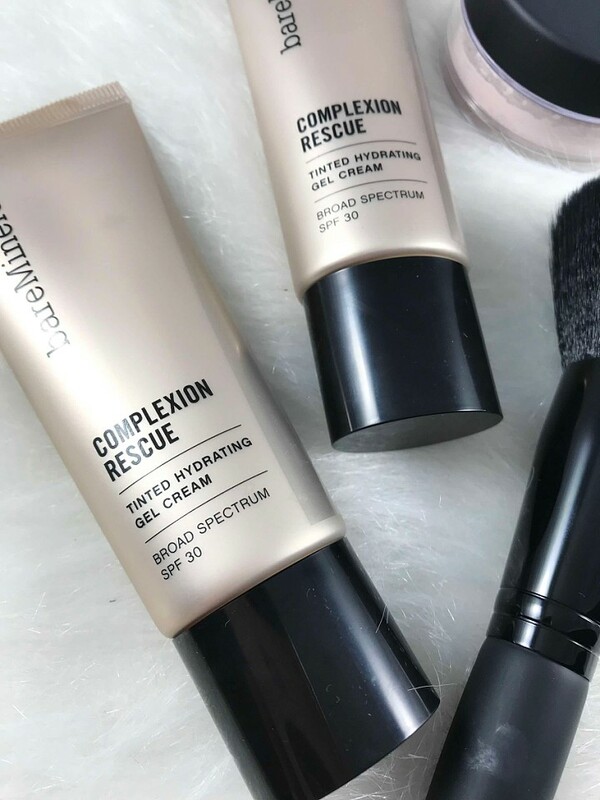 Meet bare Minerals Complexion Rescue, an award winning foundation! The best of a BB Cream, CC cream and tinted moisturizer in one. When it comes to foundation, I love something light weight and easy to use. I had high hopes for this for an everyday product and sure enough, I love it! The foundation is packed with Marine botanicals which will help replenish thirsty and dull skin. Even though its hydrating and can be described as a tinted moisturizer, I still use a moisturizer before I apply it. If you are new here, I love to be hydrated and dewy. For me this covered just enough to be absolutely perfect for everyday wear. My skin looks put together if that makes sense. Just enough coverage with a radiant complexion to give you a youthful glow! Not too sheer and not medium coverage, the best way to describe it is light coverage. Perfect to even out your skin tone. I set my T Zone in my face (forehead, nose area and chin) with powder to control my shine. Even though this is a dewy foundation I still like to combat some shine where I get oily. 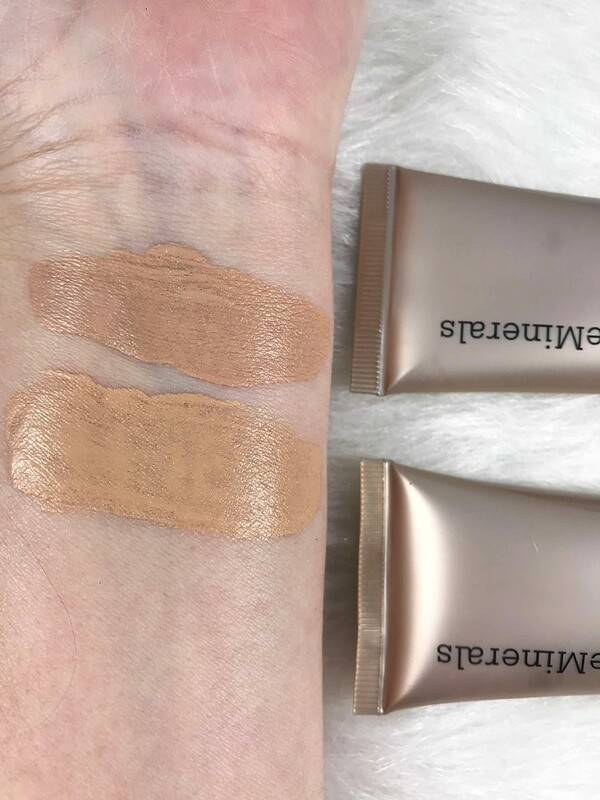 Bare Minerals sent two shades to try and per the descriptions on Ulta’s Website I felt the two shades would be best and honestly both work for me! When it comes to everyday makeup I need something simple and efficient. It is easy to understand how this foundation won awards from Allure and Glamour magazines and loved by many women! 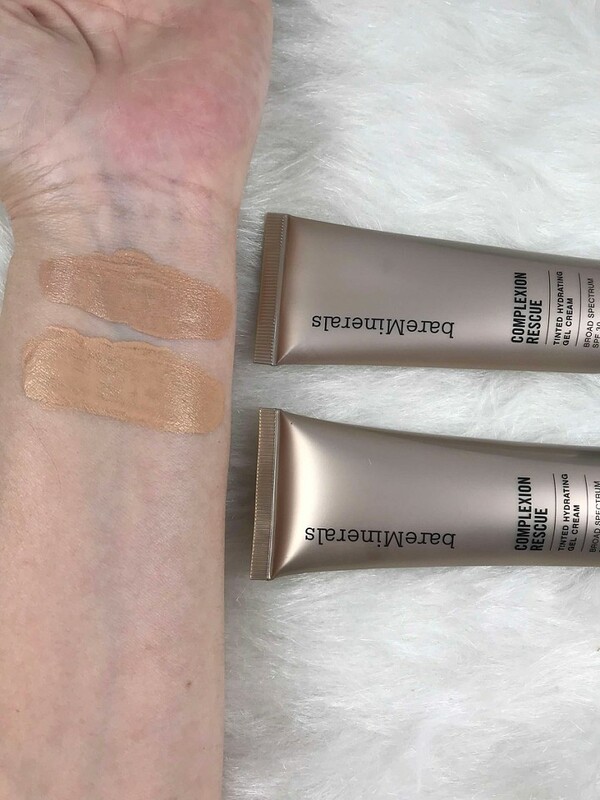 SPF built in, to evening out your skin tone along with creating a radiant glow the bare Minerals Complexion Rescue foundation is a keeper for me! DISCLAIMER: Products were sent for editorial consideration. Links associated with BPAMC are affiliate links. Thank You for your constant love and support to Beauty Products Are My Cardio. IT Cosmetics Best Sellers: Product Guide & Why you need to try them! 1. Your Skin But Better CC Cream with SPF 50+: This CC Cream has a serious fan base, has an award winning formula, number 1 seller and after trying it I get it 100%!!!! This product has impressed me the most out of the 5. It literally covers everything including my redness which is hard to come by yet doesn’t feel like a foundation. It can be a little too matte for me some days but all I do is squeeze in my MAC Strobe Cream (see swatches here) and it gives the perfect dewy effect. The best shade for me is Medium and in the winter if it seems to dark all I need to do is mix it in my moisturizer and it will lighten up a bit. This product also has an luminous option which I will be buying to try! If you are looking for an easy all in one product this is it! This delivers 7 products in 1, ummmm yes please!!!! 3. Super Hero Elastic Strength Volumizing Mascara: One swipe and I was in shock. I normally do not spend money on high end mascara because there are too many fabulous options at the drugstore. However this mascara has given me faith again in High End Mascara. All I can say is they don’t call this a Super Hero for nothing! 5. Bye Bye Pores Silk HD Anti-Aging Micro Powder: Powders are not our friend as we age (insert dewy makeup here lol). This powder however was specifically designed for aging women who want to set their makeup. Per the Ulta Website ” delivers a face-perfecting airbrush effect. It absorbs oil and shine, and blurs away the look of pores, without settling into lines and wrinkles. It sets makeup and helps to diffuse the appearance of wrinkles and pores instantly” I will say it does what it claims. I prefer the loose powder over the pressed powder as I feel it just works better with my skin and shows better results for me. I know we have dicussed the 5 IT Cosmetics Best Sellers but there are two I need to add in here. 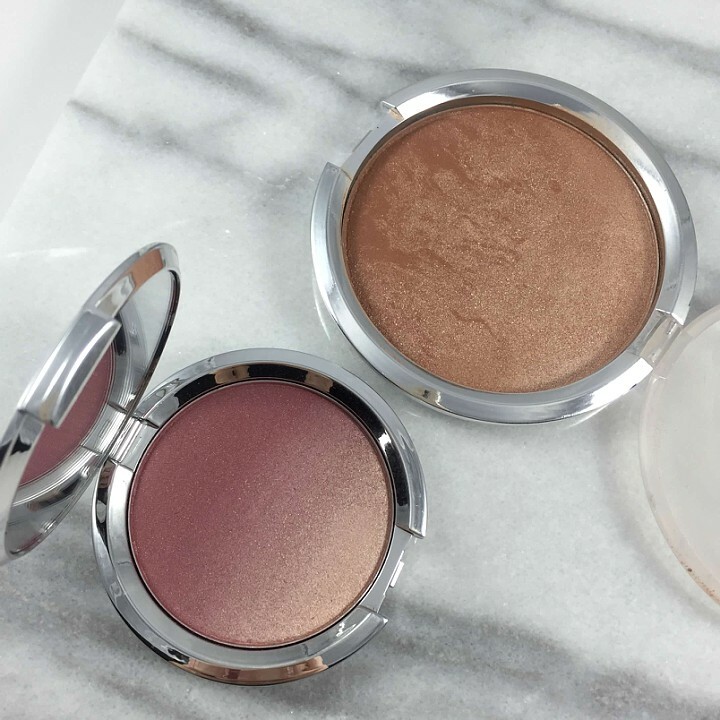 The Ombre Bronzer and Blushes are just stunning and some of my favs in my personal makeup collection. CC+ Radiance Ombre Blush: This blush for obvious reasons is stunning to look at but it gives a natural flush of color and glow! It is available in 3 shades and guaranteed to finish off any of your looks beautifully! Shade shown is Sugar Plum. CC+ Radiance Ombre Bronzer: I do not even know where to begin with this bronzer other than you need it! It has a glowy side and a matte side so you can pick and choose or swirl your brush around to get all the goodness this bronzer has to offer, which is what I do. It gives you the most perfedt warm glow for your face and body. I always bronze up my skin especially when I am going out at night or to an event. I take a huge powder brush and go to town and this bronzer has been a staple in my routine for 3 years now. What IT Cosmetics best sellers do you use? Let me know in the comments!